Lots of people (particularly my wife) have some VERY strong feelings about The Hunger Games. I am not one of those people. The first film is fairly dull and seems to focus on all the least interesting stuff, and while Catching Fire was a significant improvement, I still find myself struggling to muster up any genuine excitement for this franchise. I'll grant you that Katniss Everdeen is a total badass and Jennifer Lawrence does great work in the role. Plus I'll support most anything that introduces the idea of creepy dystopian sci-fi to new audiences. But at the end of the day it's hard to shake the feeling that it's really the love triangle melodrama that's driving a lot of the interest here, relegating the weird future stuff as mere window dressing. It's like trying to argue that Twilight converted teenage girls into fans of non-sparkly vampire movies. But whatever. I'm not trying to slag Hunger Games or its fans. (And it's certainly a huge step up from Twilight.) I think it's just fine and I expect the franchise will only get better as it comes to a close. 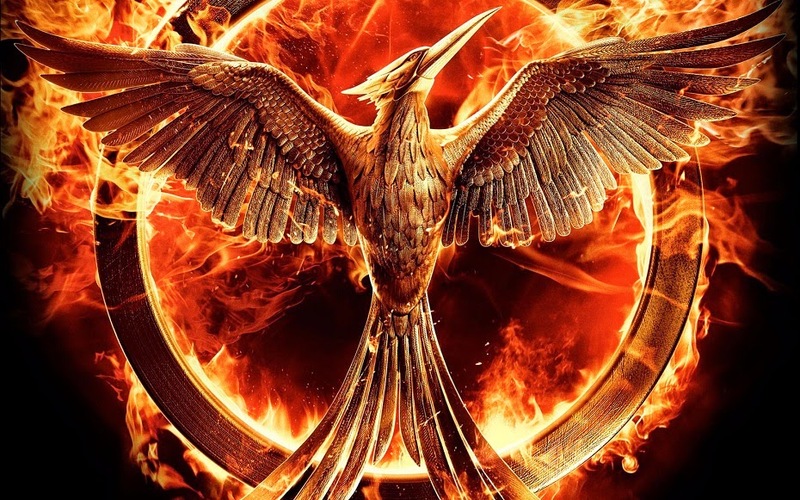 I'll certainly be seeing Mockingjay Part 1 when it hits theaters this fall and I'll probably enjoy it, at which point I will promptly forget all about this franchise until Part 2 comes out a year later. Anyway, here's a creepy teaser trailer for all you folks who are waiting for this film with baited breath. You can even watch it in 4K, if you are appropriately equipped! I say the more devious Donald Sutherland we get, the better. But that's a good rule for life in general.